Should we be ready for another Friday Mueller Report ‘dump’? 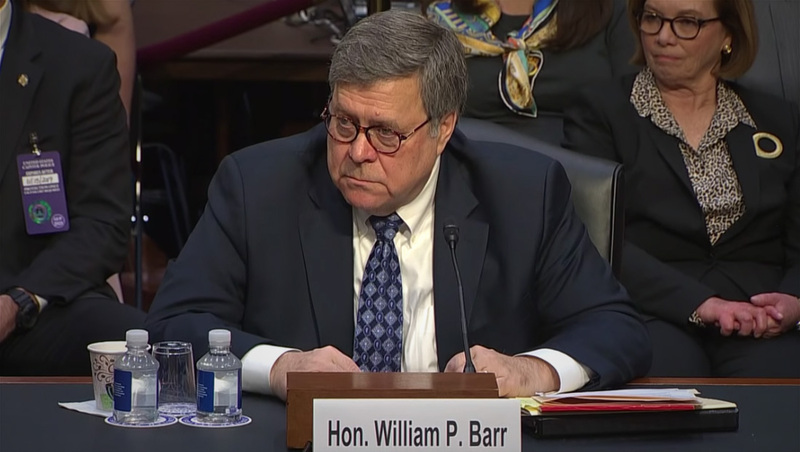 Today is marks the first Friday during the “within a week” promise attorney general William Barr made for the release of a redacted version of the Mueller Report — and the country is abuzz if it will hit later today or over the weekend. If you’re counting calendar days, that period would expire Tuesday, April 23, meaning this weekend is the only Friday and weekend days that could fall within that definition. Mueller himself sent the report, in true “Friday night news dump” fashion to Barr on Friday, March 22. Many are wondering if the redacted report will be released late April 12 following a similar strategy. Some are also wondering, perhaps facetiously, if report will be released Sunday to coincide with the final season premiere of “Game of Thrones” on HBO.